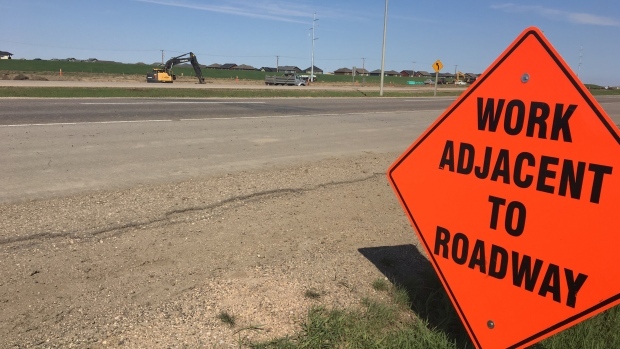 The Government of Saskatchewan issued a reminder for long weekend travellers of several construction zones in the province. “The Saskatchewan Day long weekend is always a busy time for camping and other recreational activities with family and friends,” David Marit, Minister of Highways and Infrastructure, said. Law enforcement will be on the lookout for impaired drivers over the weekend.